Riyadh: Saudi Crown Prince, Mohammed Bin Salman announced that the anti-corruption campaign undertaken against the senior members of the Saudi Arabian royal family and leading industrialists was hugely successful. Saudi announced that $107 billion were recovered through this campaign. 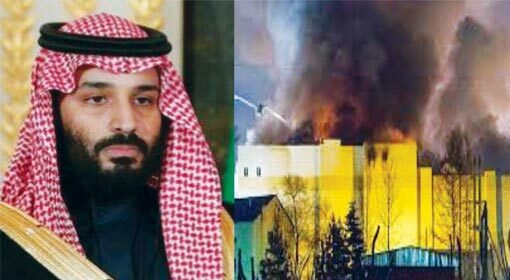 Crown Prince Mohammed initiated the campaign against the Saudi billionaires on 4th of November 2017. The Saudi anti-corruption squad and military detained 196 people during the campaign. All the accused were detained in the Ritz-Carlton hotel in capital Riyadh. These included 40 Princes, big industrialists, traders and even military officials. This anti-corruption campaign rocked entire Saudi Arabia. Other than these 320 more people were detained during the anti-corruption campaign and bank accounts of 376 people were frozen. The anti-corruption squad has been accused of misappropriation of more than $100 billion. At the same time, accusations of torture of the members of the detained royal family members and industrialists had also been made. 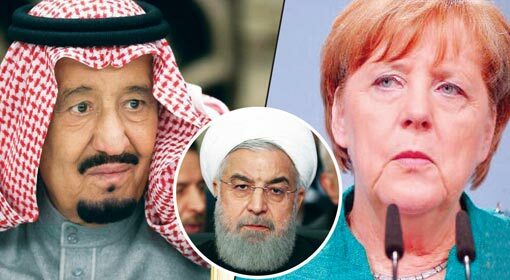 Saudi presented terms for a compromise in front of the accused, dismissing the allegations. 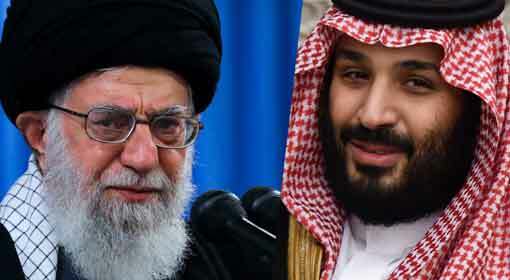 The two primary conditions in the compromise were part with 70% of the wealth and shares in favour of the Saudi coffers and accept the leadership of Crown Prince, Mohammed Bin Salman. 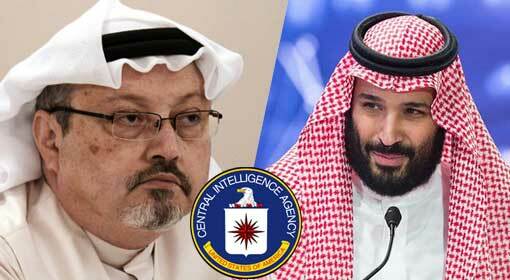 Reports were also published about the negotiations done by the Saudi Prince and billionaire Prince Al-Waleed Bin Talal with the Saudi regime, for his release. 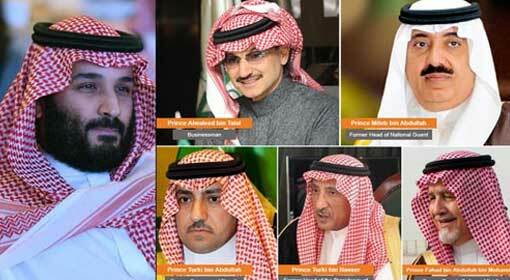 The Saudi government released all the Princes and industrialists, whose negotiations were completed. The campaign has achieved fifteen months, and the Saudi anti-corruption department gave the information on Monday. $107 billion has been recovered from only 87 detainees. The fines have been collected in the form of Cash, Shares and securities, companies and real estate. Out of these, the major penalty is said to have been obtained from Prince Al-Waleed Bin Talal. Prince Al-Waleed Bin Talal had a total wealth of $18 billion before the arrest. But as of today, this billionaire Prince is left with a wealth of mere $4 billion. 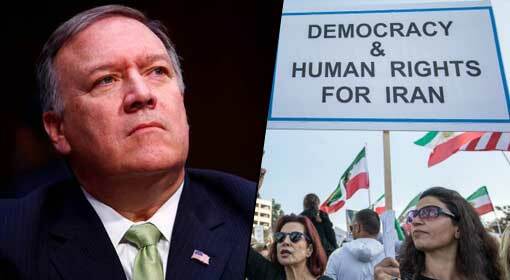 A US news agency claimed that all the industrialists, professionals and military officials are also in the same state. Meanwhile, Crown Prince, Mohammed Bin Salman claimed resounding success for the 15-month long anti-corruption campaign. 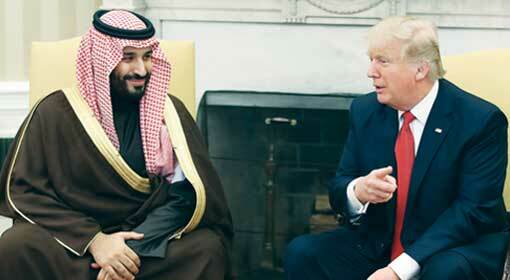 But the analysts in the United States have claimed that by undertaking this campaign, Prince Mohammed has increased the number of his adversaries in the Saudi Royal Family.